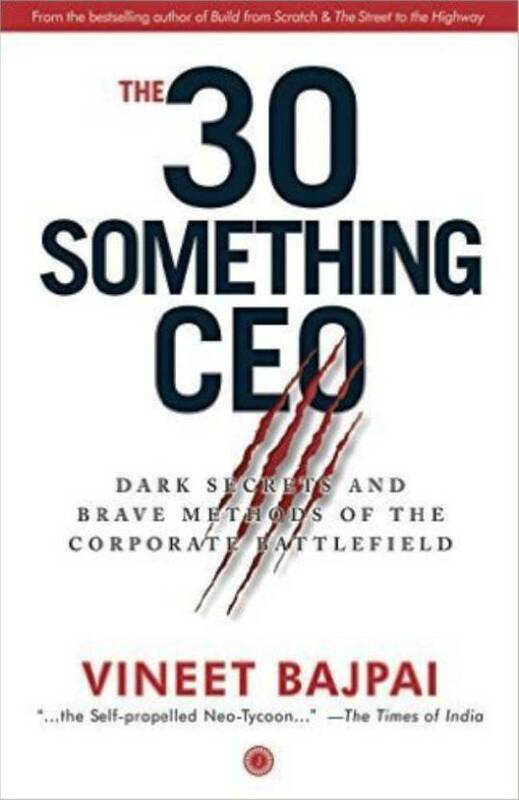 Dark secrets and brave methods of the corporate battlefield. A 30-something CEO never happens by accident! The career landscape has changed. It is no more the wear-a-tie, carry-your-lunchbox, meet-your-deadline world.It is now an all-enticing gold-rush. The winners become modern-day emperors and the mediocre walk like lifeless robots… in the millions. It is a veritable war-zone. And like every fortune-hunt in history – it is the survival of the fittest.Or perhaps it is simply natural-selection catching-up. It is the emergence of the indomitable 30-something champions who are changing the game in every field! These unbeatable super-achievers are still in their thirties or early forties – and they stop at nothing. These are punishing trailblazers who change the rules of the whole goddamned sport! Are you one of them? Will you make it to the league of these magnificent young winners? The 30-Something CEO will crack the code for you and partner you in your accelerated journey towards spectacular success. But be cautioned – it is going to be one helluva ride! Vineet Bajpai is a first-generation entrepreneur who emphatically broke into the coveted club of the rich and famous. This is his third book.He has founded and built a multi-million dollar global digital company; in 2014 he was ranked among the 100 most influential people in the country’s digital ecosystem; he was perhaps the youngest ever CEO of a multinational advertising-agency in India. He has won several prestigious corporate awards and is followed by hundreds of thousands of people on social media.